We are manufacturers of a wide range of Industrial Packaging Products including Corrugated Boxes, Carton Boxes, Wooden Boxes, Wooden Crates, Wooden Pallets, Printed Box and more. These find application in various industries. We are one of the leading manufacturer of a wide variety of Industrial Corrugated Packaging Box, Fancy Box, Printed Box, Fruit Box, Wooden Box and more. These are manufactured using high quality raw material such as kraft paper, pasting gum, corrugation gum and stitching pin. Our products find an application in various industries such as garments, pharmaceutical, electronic, automobile and telecoms industry. 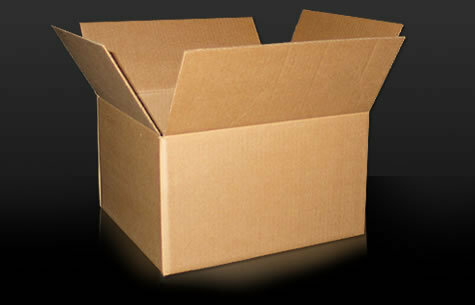 The gamut of products that we offer encompasses of different types of Packaging Boxes. Widely used in various industries, these are appreciated for their high end features like good strength, fine finishing. The various types of packaging boxes.